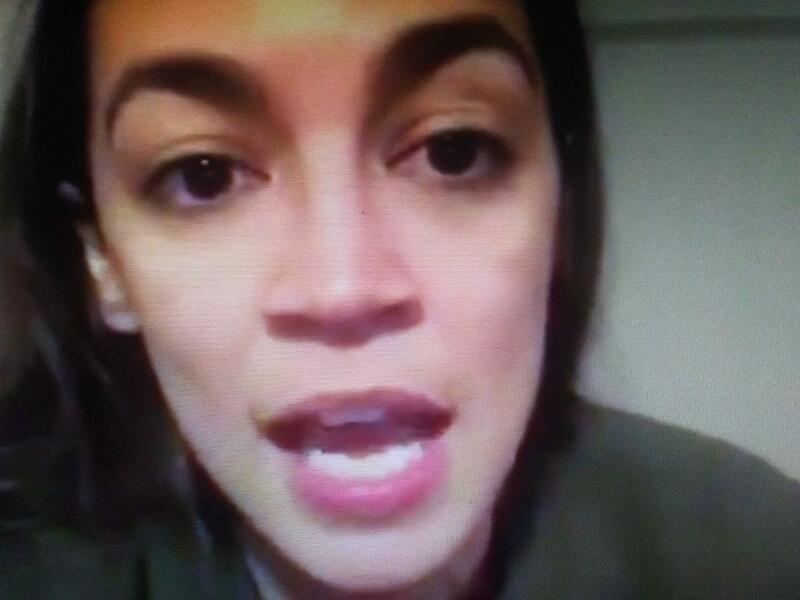 Alexandria Ocasip-Cortez is really giivng me loads of material to make fun of her with. She's such a dim bulb who thinks she's smart. Those are the best targets! Fox News reports newly elected Rep. Alexandria Ocasio-Cortez and former Alaska Gov. 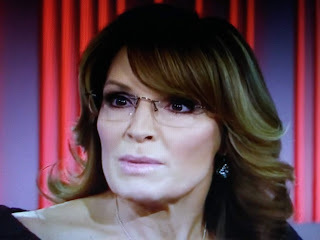 Sarah Palin are trading barbs on Twitter.